A logo, website, postcard and sidewalk sign designed for a massage studio in Berkeley, California. 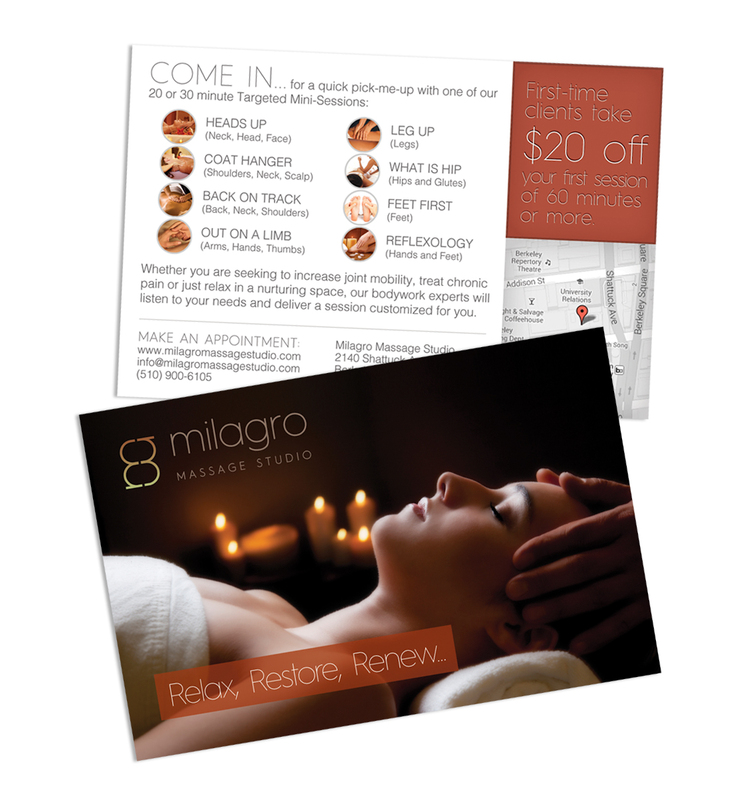 A consistent look and feel is carried through all marketing pieces for Milagro Massage. An earthy color scheme and carefully selected stock photography is important to help the visitor feel the calmness a massage would create and inspire them to book an appointment. 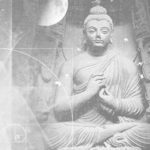 The site features online appointment booking and information about pricing, therapists, services and FAQ’s. The site is built in Joomla for easy maintenance.